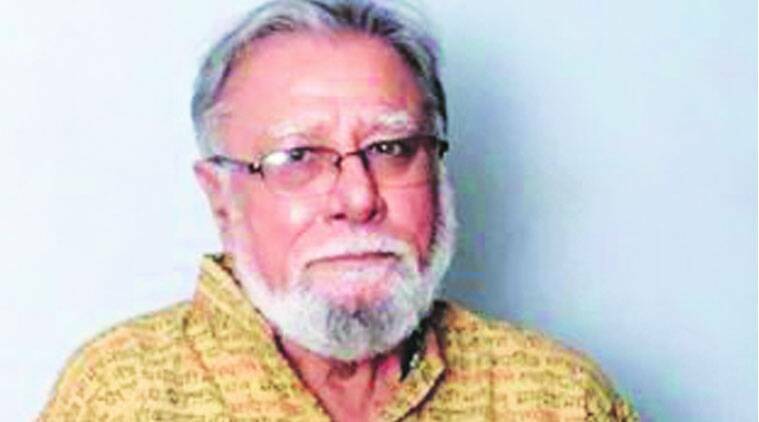 Renowned Gujarati art director and set designer, Chhel Vayeda (Of the Chhel-Paresh team) passed away on November 12 in Mumbai. He was 79. Chhel along with Paresh Daru were called the jodi. They collaborated together for 50 years as set designers for more than 700 dramas in five languages including Gujarati, Marathi, Hindi, English, Sanskrit and Odiya; and 55 films (six languages) and TV serials in three languages. He was active till the end and met a peaceful death. A prayer meeting was held at Bhaidas hall on November 14 for the departed soul. Chhel is survived by his son, writer Sanjay Chhel.